“What does it mean to practice history in the digital age? In this course, we explore how technology is changing the way we think about, research, and present the past. Our emphasis will be on the practice of digital history in GIS, data collection and tagging, internet archiving, database creation, website development, social media, and digitization. Through a range of applications, tools, and collaborative projects, we will see how digital tools readily intersect with the practice of history and how these applications are changing the way we understand our discipline. As importantly, this course will launch a new digital initiative at Messiah College—the first ever Digital Harrisburg Project”. During the class we had several assignments including two big projects and four blogs assignments. The projects were the City Beautiful project on Omeka.net and the City Social project. The City Social project was the first completed project and we used it as a component of the City Beautiful project. 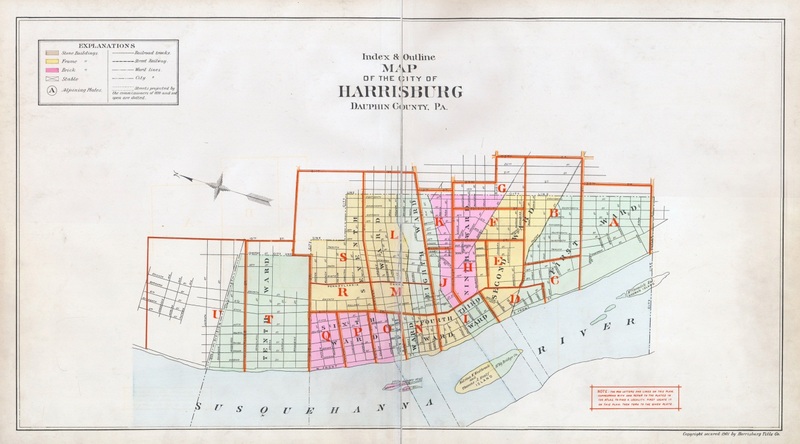 City Social was a project that involved digitizing census records from Harrisburg during the late 19th to early 20th century. Each student was assigned to record over 1,000 names from two different wards. Once the records were compiled into one spreadsheet, we were able to get an idea of what the population looked like in Harrisburg during the time that City Beautiful took place. This project was related to digital history because our class learned how to read and digitize census records online from ancestry.com. Once that project was complete, we moved on to the City Beautiful project. For this, the class was split up into groups of three and were assigned different topics related to City Beautiful. The topics included the background of Harrisburg and the project, the Visionaries, the Campaign for Improvement, City Votes and the actual Improvements. In order to find information about the topics each of us spent hours at either the Pennsylvania State Archives or the Dauphin County Archives. Once we collected the information we started to compile it into different exhibits on Omeka.net. We are still in the process of completing the project and the site but will be finished soon as it is near the end of our digital history class. Once we finish uploading the pictures and information about each topic, the site will be open for the public. Overall, the digital history class was a great class that I would recommend for future students. The world is changing which means the way we study history is also changing. The class improved our digital skills and archiving skills through the class projects and assignments such as City Beautiful and City Social. 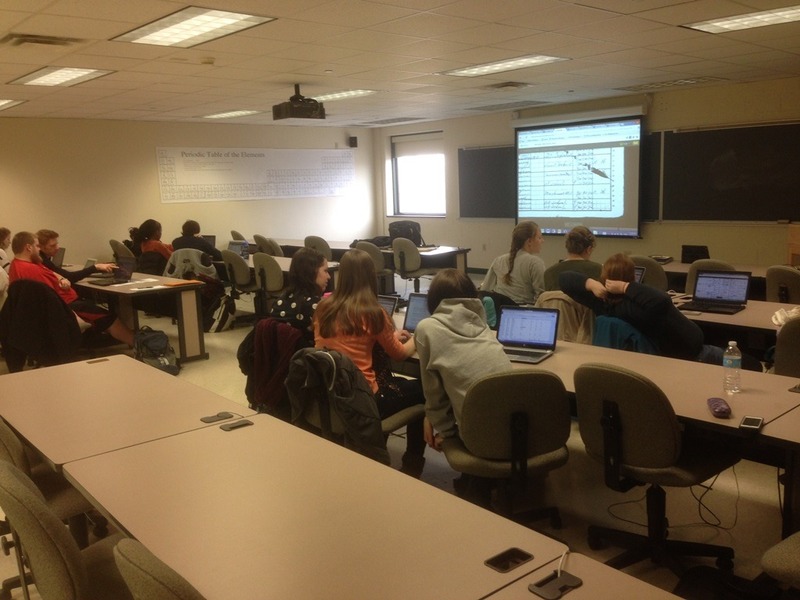 Over the semester we learned how to create a website on Omeka.net for our City Beautiful project and how to digitize census records for our City Social project. The class completely changed the way I study history, which I believe will be incredibly helpful in the future.